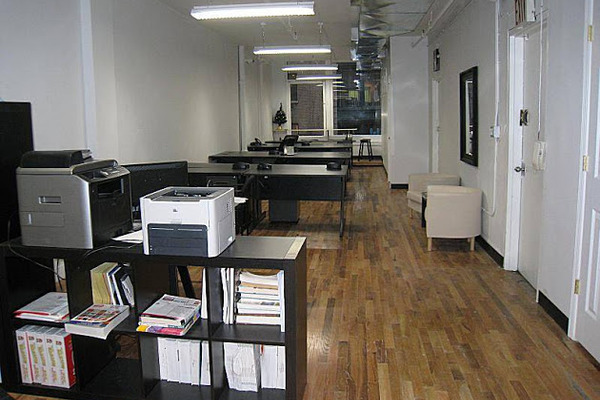 Shared coworking environment for entrepreneurs, startups & telecommuters. 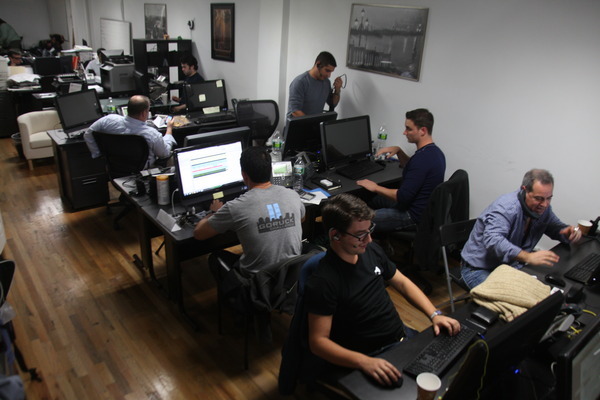 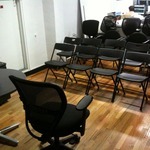 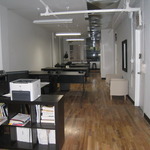 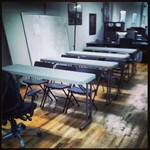 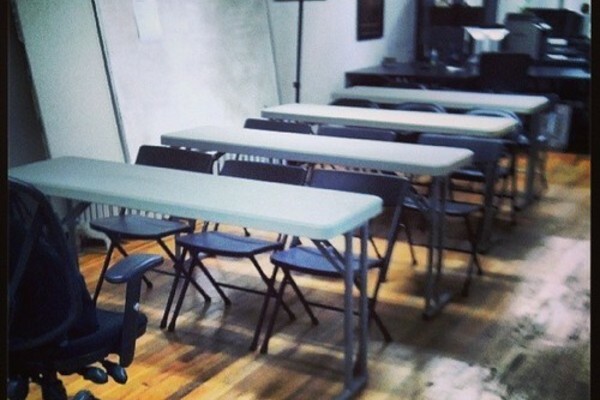 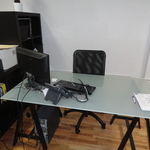 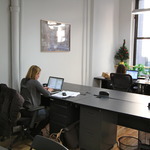 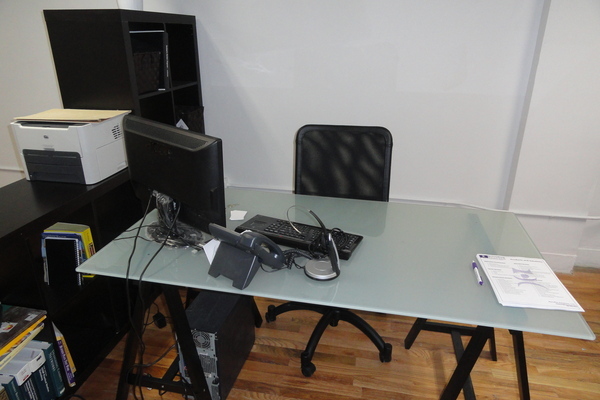 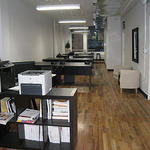 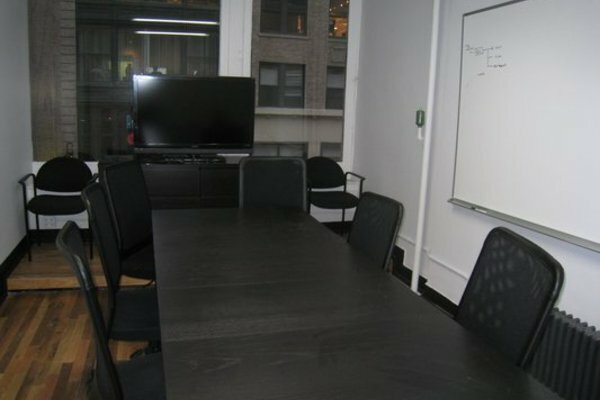 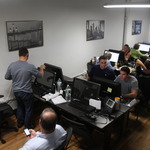 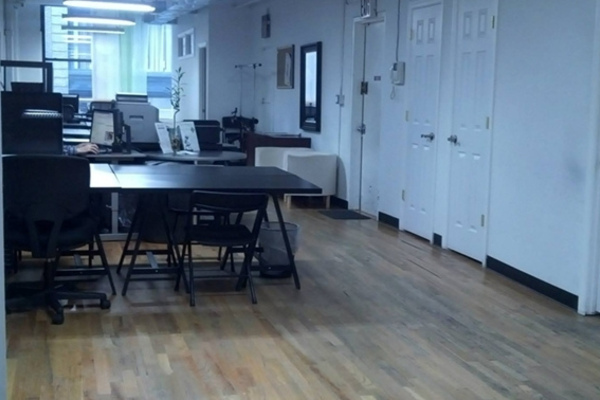 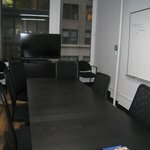 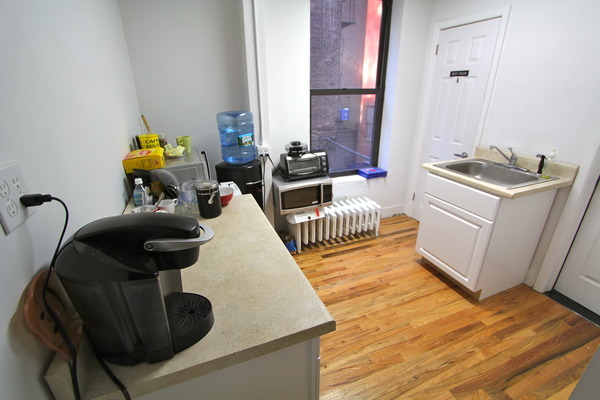 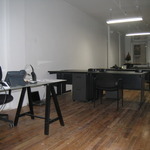 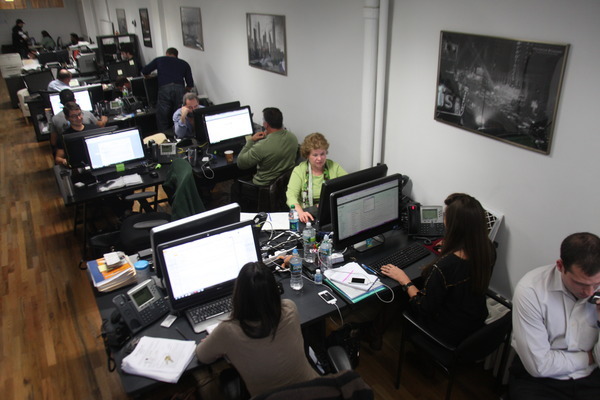 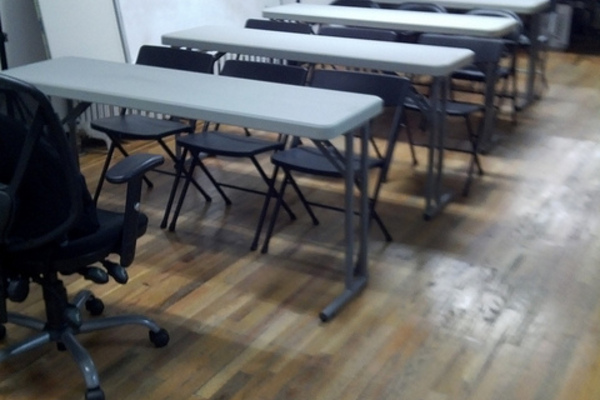 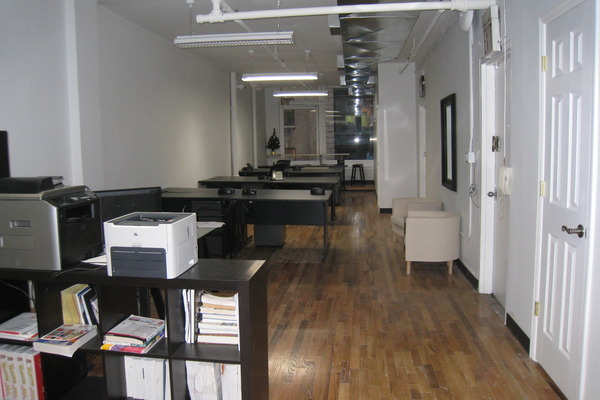 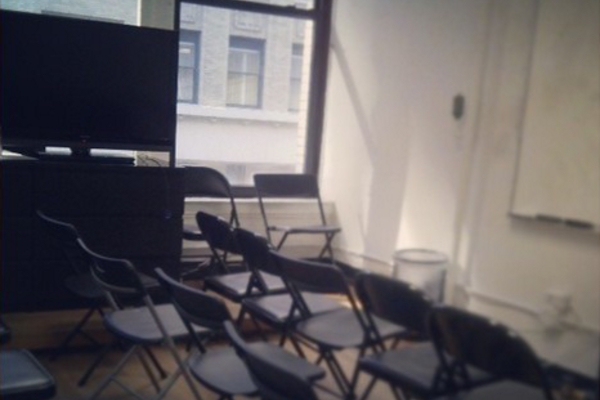 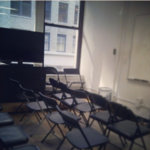 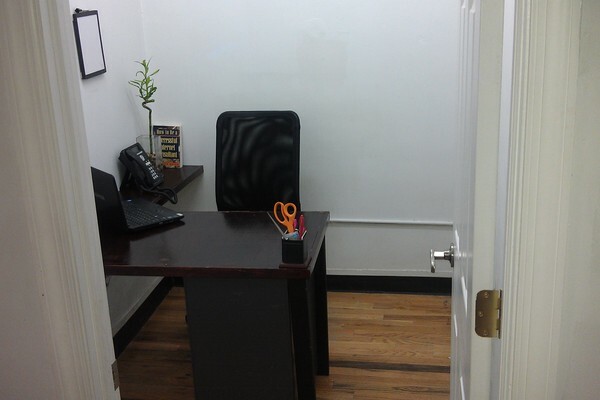 SoTechie Spaces is a New York City Coworking Space providing companies to conduct their commerce. 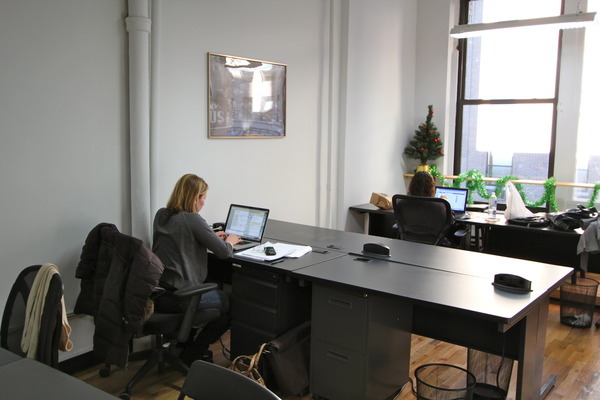 We provide shared office co-working space environment for Entrepreneurs, Start-ups & Telecommuters. 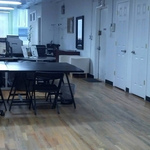 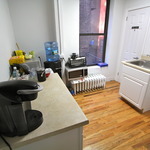 We are located at a central location in the rustling metropolis of New York City. 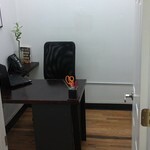 Our environment is social, uplifting, and above all professional. 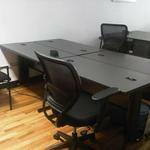 We provide every company be it a cluster or an island of desks to which to conduct their business. 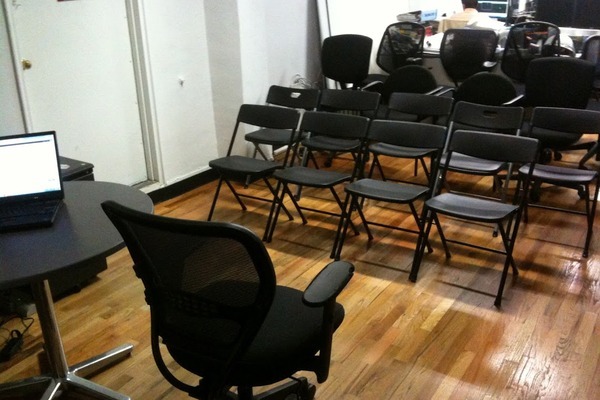 Joining the SoTechie community will offer you the opportunity to increment your business exposure as well as allow you to network with key business people in your field. 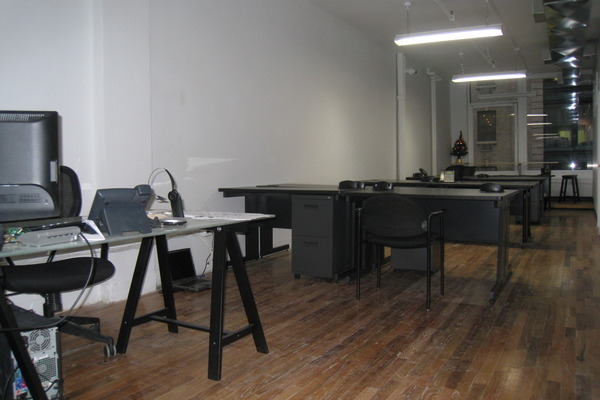 The space lends itself for all your commerce needs; showcasing your products to clients, holding meetings with your team, perform training, as well as satisfying your conferencing needs. 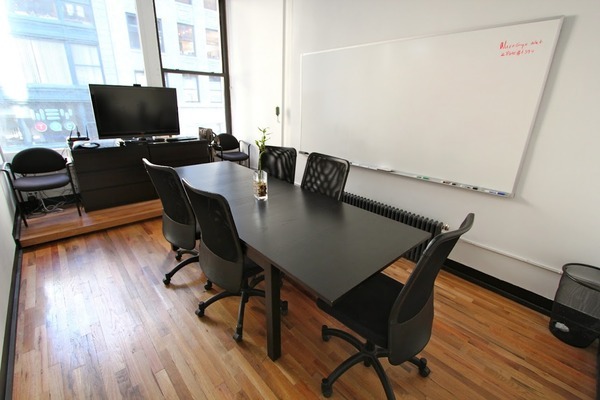 Added benefits for joining: enjoy a newly designed office space, a lounge area looking over the city, ample conference room, numerous social events, benefit from guest speakers, and much more! 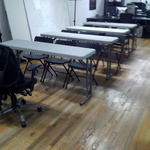 Whether you are looking to get noticed, or make contacts, SoTechie Spaces is the place for you. 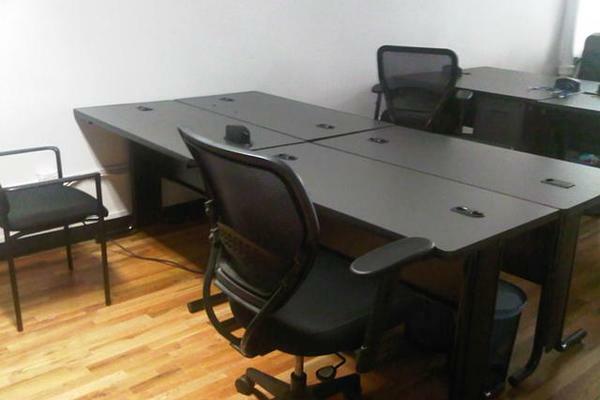 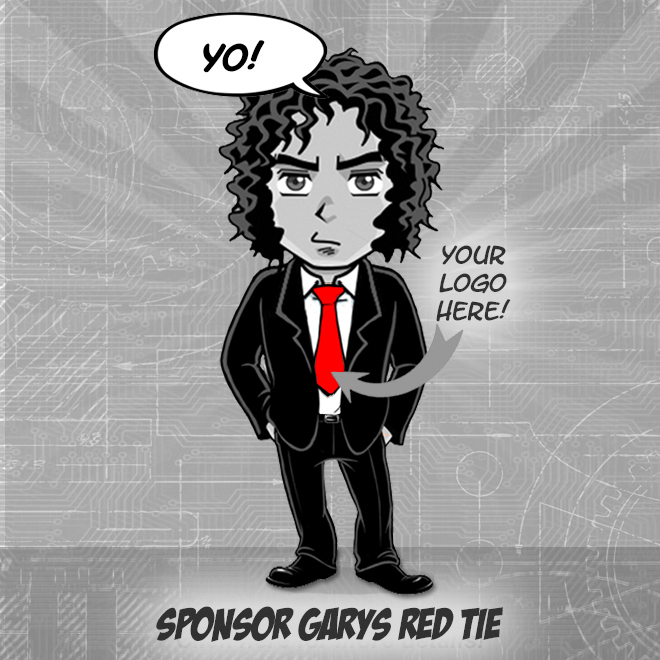 Jason Juliano, Founder of SoTechie Spaces, has also created an Tech Startup incubator called “SoTechie Labs”. 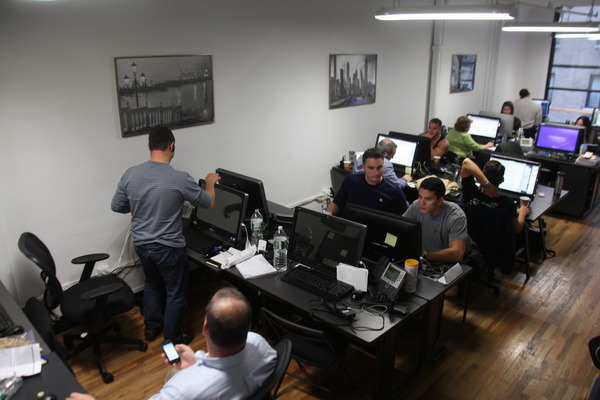 This was created to support Young Entrepreneurs in creating more successful companies in the technology new energy space within New York City.